The mid level market is changing for the compact hatch segment with the introduction of small capacity turbo charged engines. Almost all manufacturers are offering this and they all have their variations of what a turbo should do in a smaller engine. Some offer more power and some offer better fuel economy. But what about both? 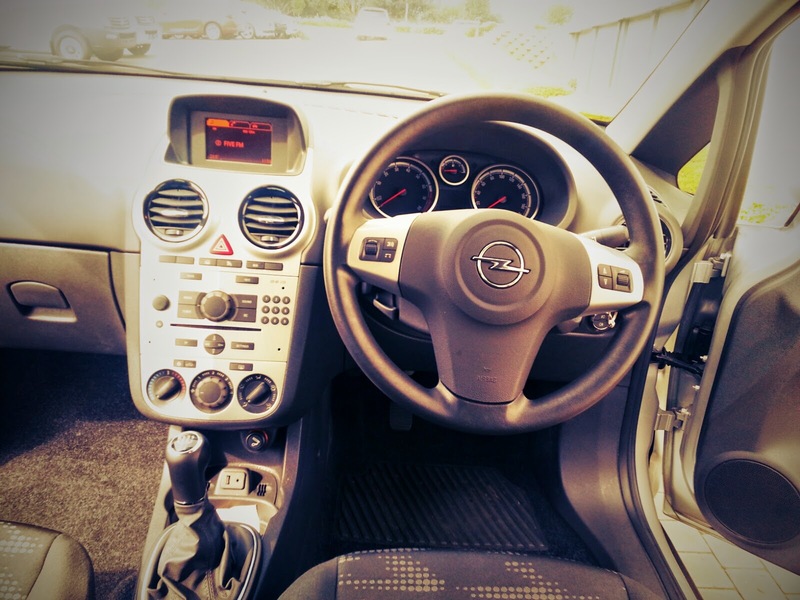 Opel might just have the answer in the form of the Corsa 1.4T Enjoy. With the engine capacity of 1398cc that is assisted by a not so serious turbo they have achieved a sweet 88KWs and a pretty decent 175NM of torque. The combination of these figures give you an inconceivable 5.5l/100kms! 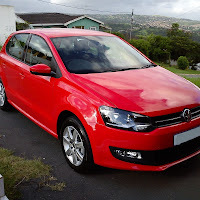 Thanks to Kerry from CMH Umhlanga for setting us up with the test drive. The look is more or less the same as its predecessor with minor face-lift upgrades. This might make the shape look a bit dated in a year or two, but don't get me wrong here, the Corsa is still a good looking car and I guess GMSA is sticking to a formula that has worked for them in the past. You get colour coded bumpers and mirrors and 15" alloys as standard as well as front and rear fog lamps. There is also an attractive chrome tailpiece on the 1.4T. Inside Opel has given you the same basic layout but with all the extras, you get satellite controls on the steering, bluetooth radio, electric mirrors and front electric windows, both with one touch open and close. The driver seat is height adjustable and allows for excellent all round visibility. Leg room for the driver and front passenger is ample, but if you're tall, your rear passengers are going to have a problem, it will be ideal for kids to sit in the back. The boot is quite spacious as well, which is unusual for a compact hatch. And now for the unexpected, the road test, which told a different story about the Corsa. When taking off you don't really notice that this is a turbo charged vehicle, there is no burst of power when taking off, it feels sort of standard, but as you approach the 2000rpm mark in second gear, the turbo hits the power band and the car launches forward and literally doesn't stop that turbo fed acceleration right up until the fifth and last gear. On the freeway fifth gear was all you needed, and it's a very long fifth gear, others may have introduced a sixth gear but, the way Opel has setup the Corsa's turbo and gear ratio, there is no need for it in this car. Over taking and hills were handled with no problem at all and the best part was fuel consumption was minimal. Handling and comfort was also balanced, making you feel confident while driving. Braking was also improved by including all round discs. Overall the car is easy to drive and the introduction of the turbo made it exciting as well. 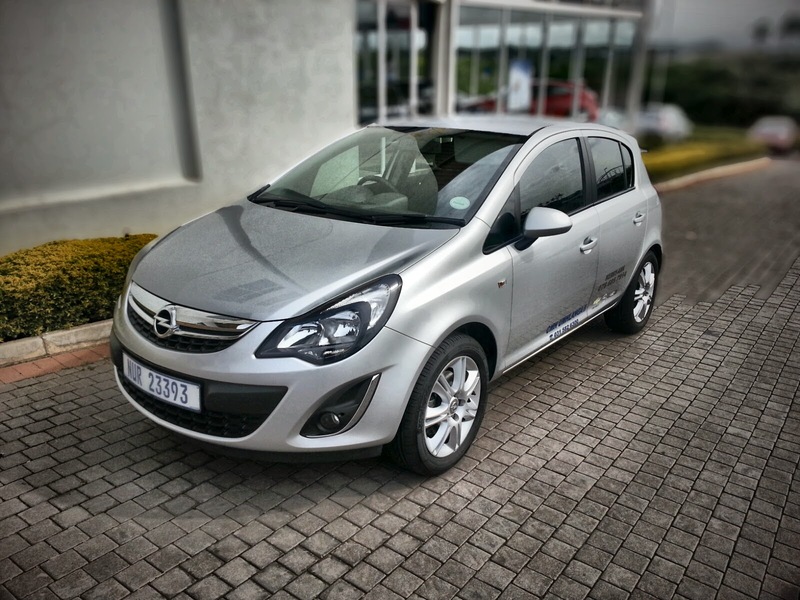 The 2014 Opel Corsa 1.4T Enjoy will cost you R199 990.00 and this will also get you a 3 year 60000km service plan and 5 year 120000km warranty. 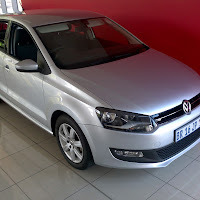 Finance offers from GMSA also make this car affordable.